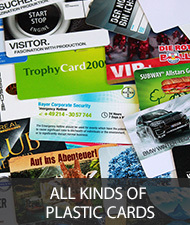 YouCard is your specialist for professional economical plastic and chip card printing, encoding and personalization. Due to our extensive experience in many industries and businesses, you can always rely on us. YouCard supports you at any time with customer friendly service, superb quality and products as well as competent and experienced support. 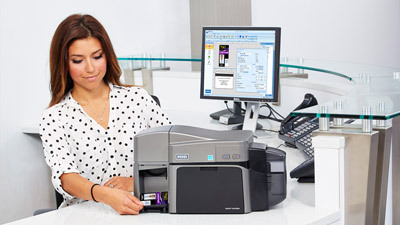 We support you with extensive services and affordable ID card printers, individual plastic cards, RFID chip cards, smart cards and magnetic stripe cards with or without print, suitable card readers, all available card printer supplies as well as high quality ID accessories or professional or individual ID card software. As an offical partner of HID Global / HID FARGO, Nisca, LEGIC, SwiftColor and CardPresso as well as experienced reseller, distributor or programmer for Jolly Tech, RF IDeas, MIFARE and Gemalto we can always provide you with perfect matching products, nice prices and excellent service and support. Qualified and competent service – even before, during and after the realization of your card project with YouCard. 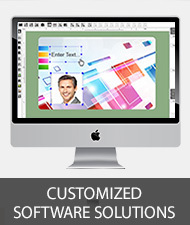 High-definition printed plastic cards – cost-efficient and reliable with your customized design up to 600 dpi. 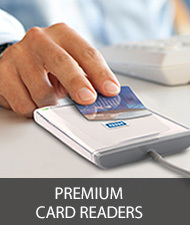 High-value and affordable card printers, card readers and supplies – for all contact- and contactless systems. RFID based all-in-one solutions – for your access control, time tracking, ticketing and staff or visitor management. Forgery-proofed ID cards – like smart cards or cards with an inimitable laser personalization or holograms. Best prices and technical support – due to our partnerships with global leaders like LEGIC, HID Global and NXP. 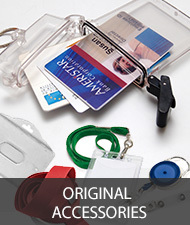 High class card accessories – clips, holders, yo-yo’s and much more in many colours, shapes and materials. We target only one goal: Your full satisfaction! To do so we continously improve our services and provide you first class prices and consulting. If you want to know more about what our customers think, just have a look in our case study section where you can find some selected projects for example with the German football champions league participant Bayer 04 Leverkusen. Or visit the German business evaluation platform eKomi. You can also visit our shop www.youcard24.de to get more information about what our customers think about specific products. 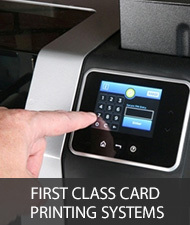 If you want a card printer presentation, just write us an email or a short message via our contact form. In addition we are looking forward to welcome you in Wetzlar, Central Germany, so plan your journey unbent with our Road to YouCard tool or get in touch with our team. Then give our card experts a chance and get a free consulting as well as a complementary and nonbinding offer! If you have any questions, do not hesitate to get in touch with us or have a short look in our FAQ.